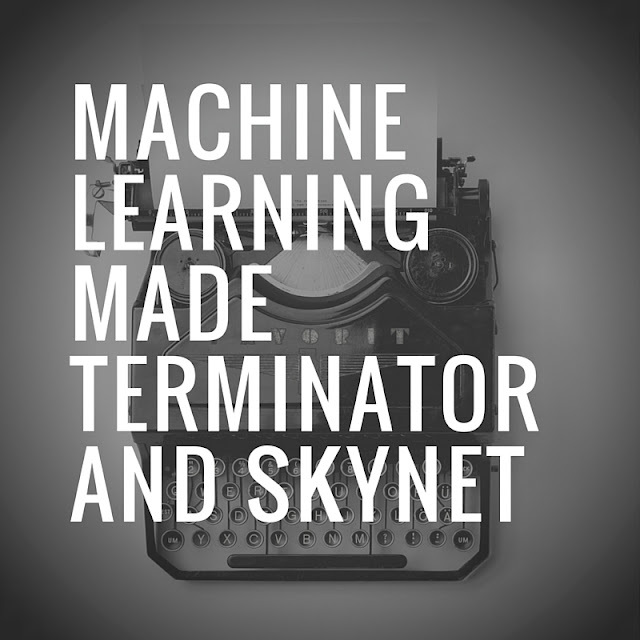 Throughout the several sessions of Game Development and Design, we have covered how to use the whole Unity3D platform, interface and to build a really simple game out of it. And just as was mentioned during the sessions, as indie game developers, we also need to switch our hats to become a music or sound composer for the game. Different tunes, different melodies, different sound effects, etc are all important to delivering a quality gameplay. Just imagine playing a flappy bird but with out the sound. It would be less annoying to play isn't it? The other part is that to find quality sound effects, you would need to check whether its downloadable, royalty free and safe. And there's plenty out there that are not of the three or at least one of them. 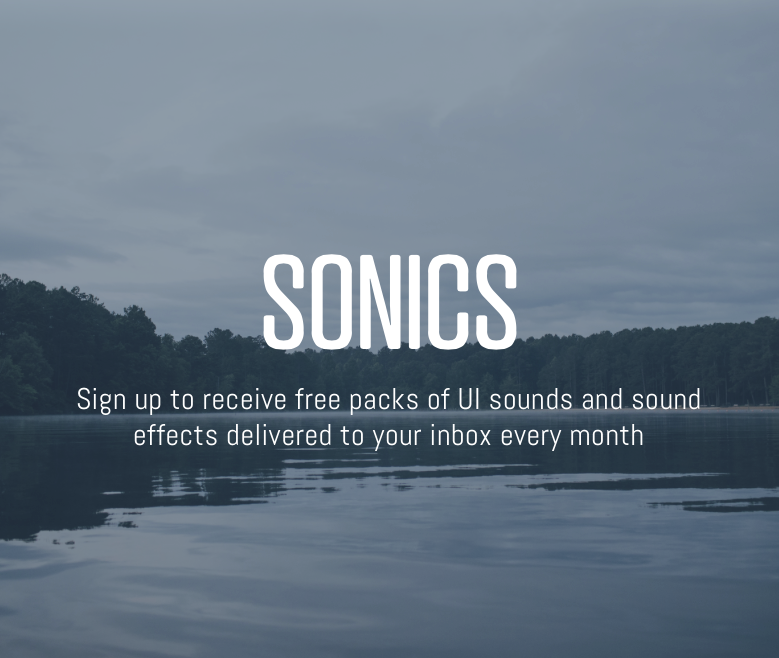 Today, I just want to introduce SONICS, a free email subscription service to receive free packs of UI sounds and sound effects, every month. 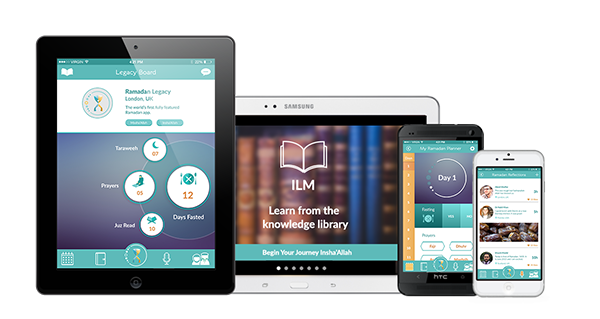 Downloading this free pack, allows you to add into your own library for later use in a game development. Simple sounds that you can use on most games really. So what are you waiting for? Sign up for SONICS! Fasting is coming in really close now. How time flies. Are you prepared for it? How about we add a little bit of IT in it. Let us introduce to you, Ramadan Legacy.